remote controlled photography & cinematic videos. Brilliant everyday iPhone photography with easy-to-use features! 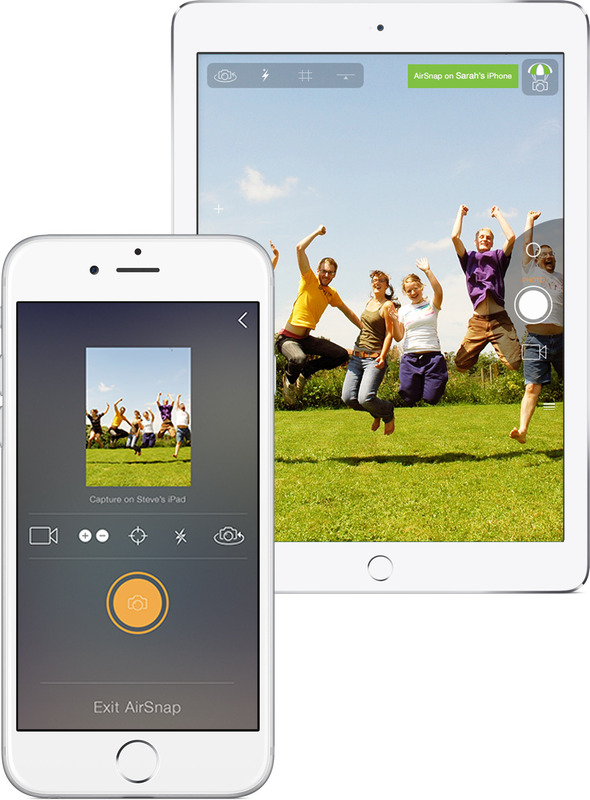 Camera Plus is designed to equip all of you with pro-like features that are easy to use on your iPhone and iPad. With everything within reach and a non-existent learning curve, you can be rest assured that the photos and videos captured will look perfect, instantly! Let the heart take over on this one. Features That Give You The Best Shot! 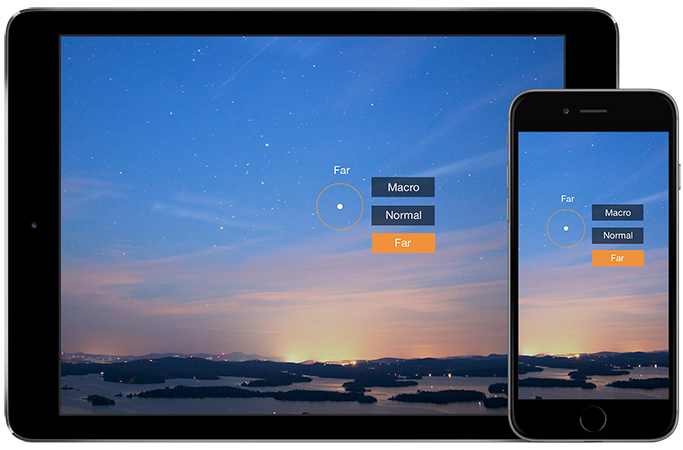 Camera Plus has a special 'Macro' focus mode tailored just for you. Unlike other complicated camera apps, you can capture stunning Macro photos of raindrops, butterflies etc. directly from the main screen with a single tap. 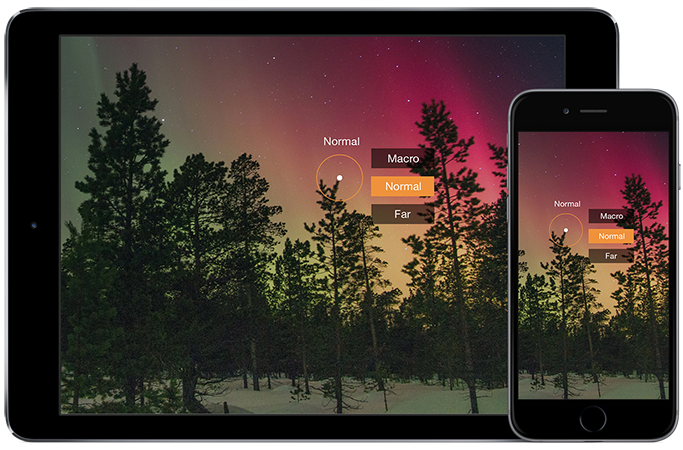 Camera Plus is your go to app for magical remote controlled photography. 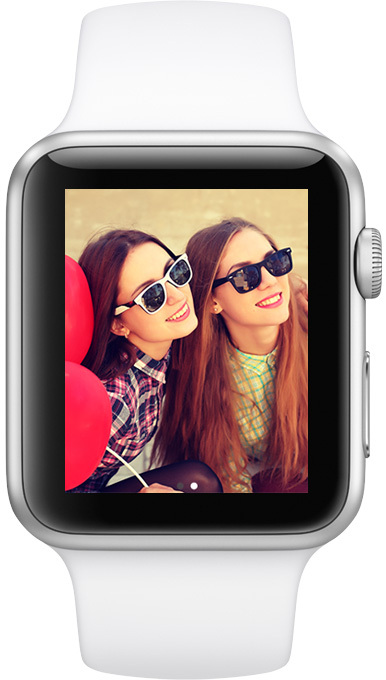 Whether it is a group photo with friends and family or a candid video of you with the pets, you will now always be in the frame. AirSnap lets you hook two iOS devices, where one becomes the camera and the other is a trigger for you to remote control. Camera Plus can capture brilliant videos without eating up all your precious storage space. 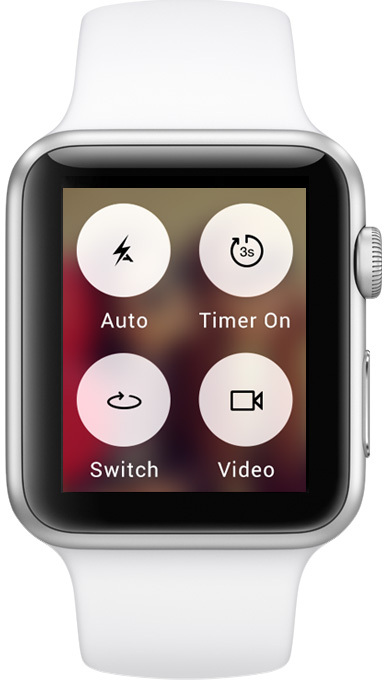 You can also choose to capture in 480p and 720p for videos that are crisp, beautiful and small in size! 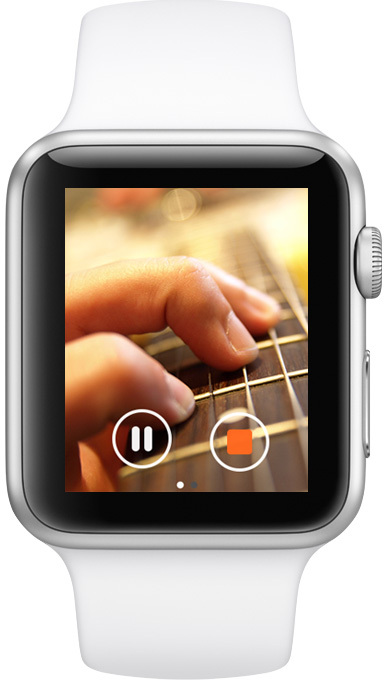 For budding directors out there, ‘Focus Shift’ can record videos where you can focus in and out of subjects during capture, giving a cinematic perspective. Camera Plus is the best at getting you to focus only on capturing great photos, minus all the added distractions. With most functions in the form of simple taps and slides, you get to easily use exciting features like Exposure (Lumy), One-Touch Editing (Pix’d), Burst, Level Indicator, Timer and Stabilize without having to fiddle around! Camera Plus is perfect at letting you wear your heart on your sleeve. Let your photos convey more than just emotion with elegant Text Captions. Select from a choice of fonts, colors, spacing and opacity to make your photos speak what you feel. Camera Plus offers a choice of gorgeous filters to add a splash of color and a dash of attitude. Whatever may be the occasion or feeling you’re carrying, you are covered! Slap on some trippy 'Lucid' or go purple with 'PurplX' and see a whole new side to your photos. Camera Plus knows that some things are meant only for your eyes. Whether it is a precious photo or a private video, you can instantly lock it away from plain sight. 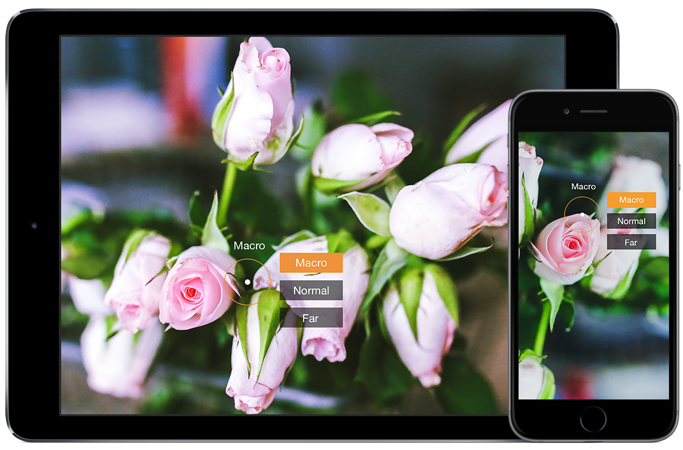 Camera Plus gives you detailed photo editing and fine tuning controls such as brightness, contrast, sharpness and more. Not everyone wants to spend ages in front photos, trying to correct inaccuracies. 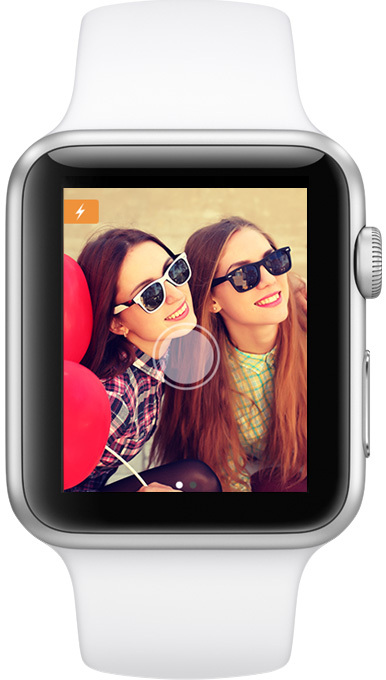 With 'Pix'd', you can auto-enhance captured photos with a single tap! BROUGHT TO YOU BY GLOBAL DELIGHT! * © 2019, Global Delight Technologies Pvt. Ltd. AirSnap Trademark under registration. Apple, the Apple logo, Mac, the Mac logo, iPod, iPod touch, iPad, iPhoto and iTunes are trademarks of Apple Inc., registered in the U.S. and other countries. 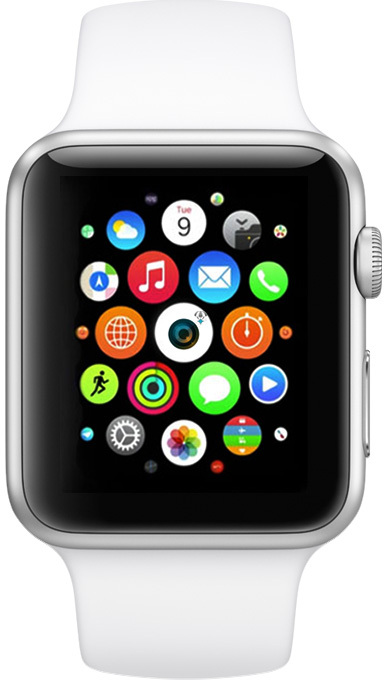 iPhone is a trademark of Apple Inc. App Store is a service mark of Apple Inc.